Rushmore - Lamplighter Brewing Co.
An American Strong Ale with an assertive bitterness. 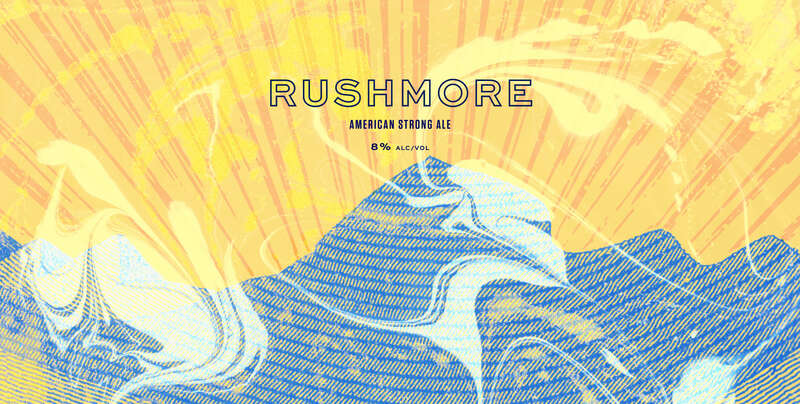 Rushmore is an American Strong Ale that’s bright copper in color and rich with bold flavors of toffee, plum, and dark caramel. Fuggle hops serve a dual purpose in this brew, contributing delicate floral and earthy aromas.